Alpine was a car company founded in 1955 by Jean Rédélé. They built rear-engined sports cars, like the A110, and were closely linked to Renault for much of their early history. 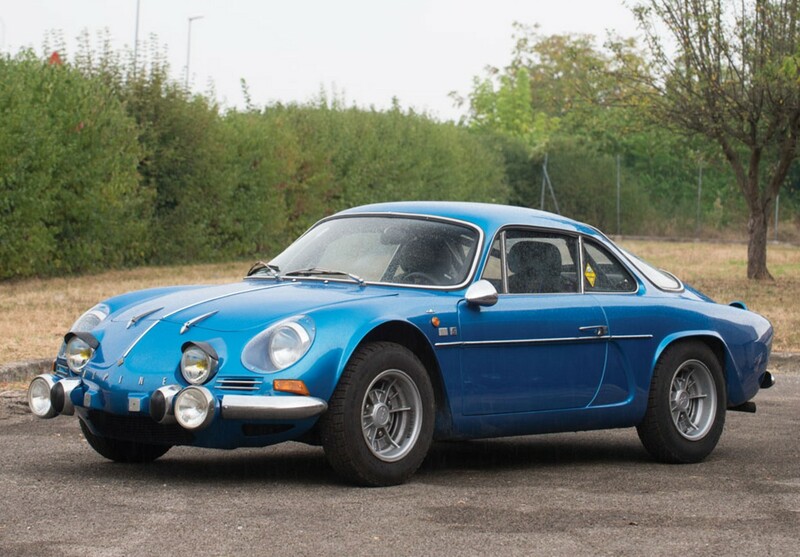 So closely linked, in fact, that Renault bought Alpine outright in 1973. 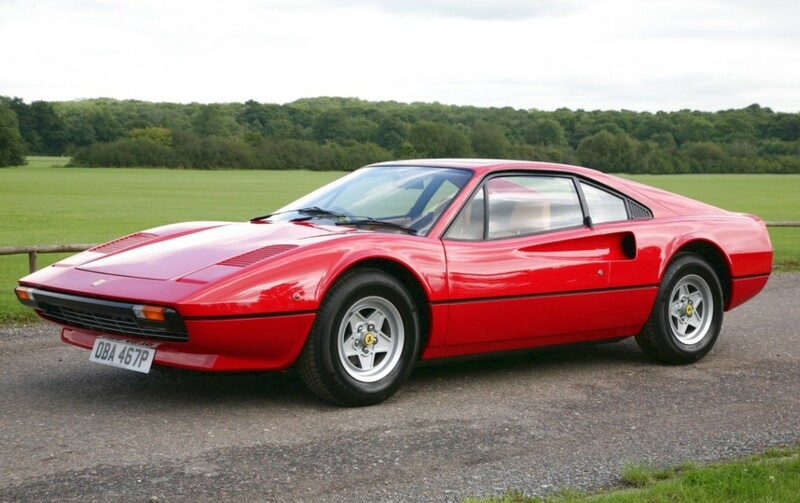 The GTA above replaced the Alpine A310 in 1985. This was the first car branded as a Renault (though this car’s successor would revert to just “Alpine”). The Renault Alpine GTA was offered in a few different variations between 1985 and 1991. Still rear-engined, this GTA “Le Mans” Turbo uses a 2.5-liter turbo V-6 making 200 horsepower. The sprint to 60 mph took 6.7 seconds and top speed was 150 mph. The Le Mans model was introduced in 1990 and 325 were made over the course of about a year. These are rare, pretty cool, and definitely eye-catching cars. This one should bring between $25,000-$35,000. Click here for more info and here for more from this sale. 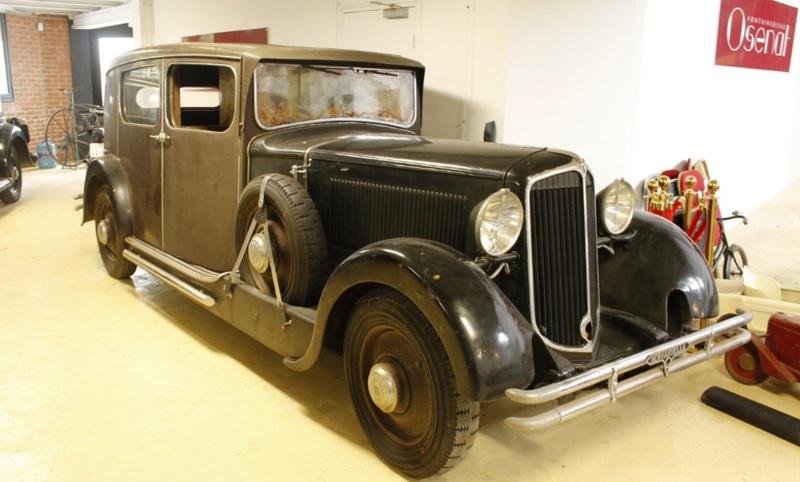 Sté de Automobiles Villard existed in France between 1925 and 1935. 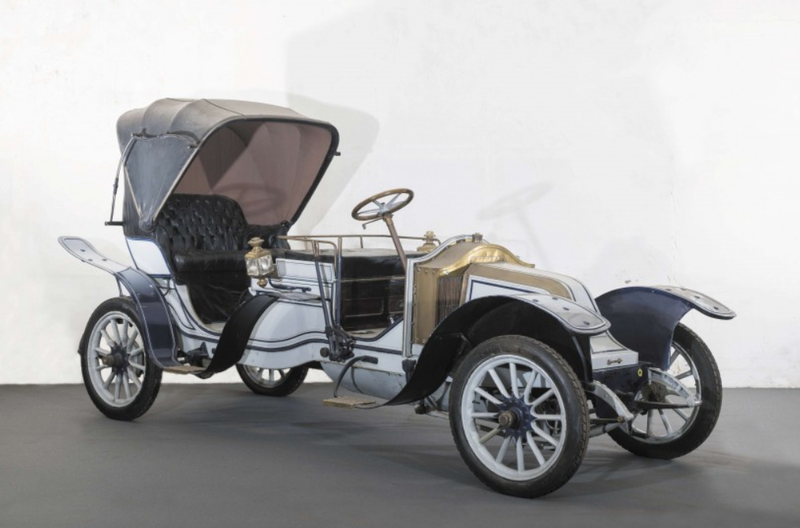 They were primarily known for building a three-wheeled cyclecar. 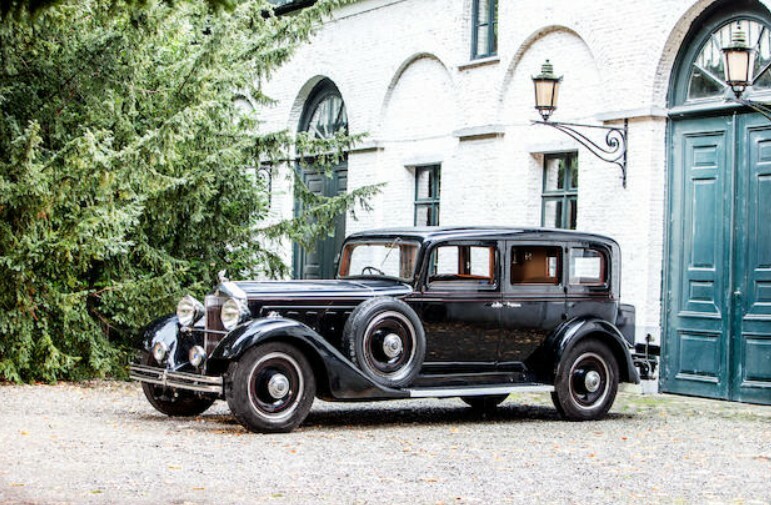 They sold some four-wheeled cars in 1927 and in 1931 introduced this as their “export” model. 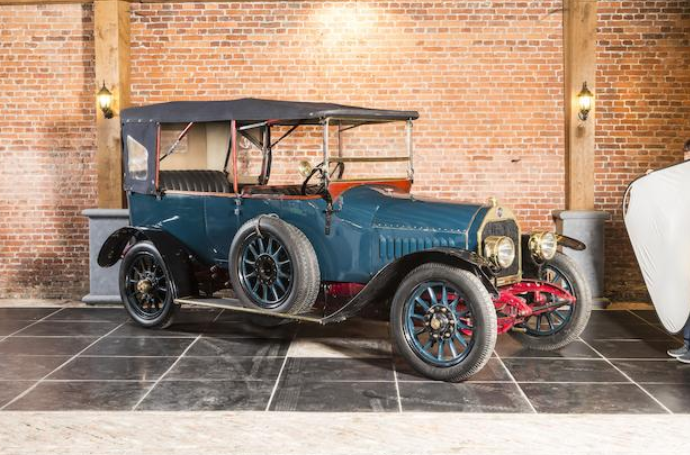 The intent for this particular model was to be sold in the United States, but it seems unlikely Villard ever moved many of them there. It’s powered by a 500cc V-4. 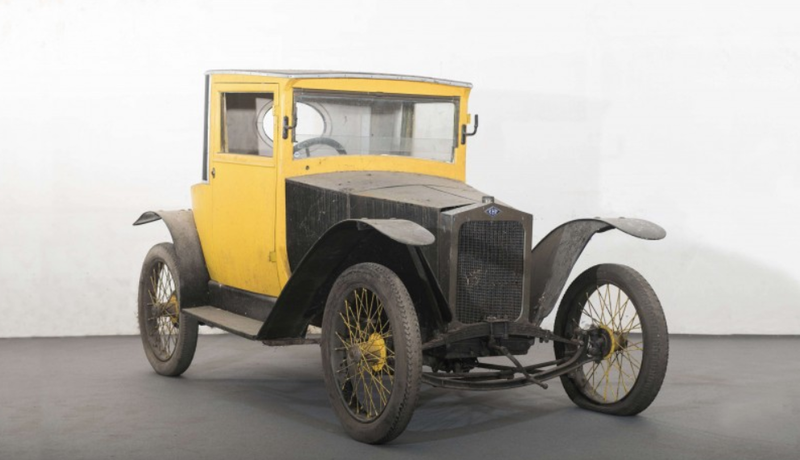 It’s said that this is the only such Villard known to exist, which might mean that it is the original prototype (which was known to have survived after successfully finding its way to the U.S.). 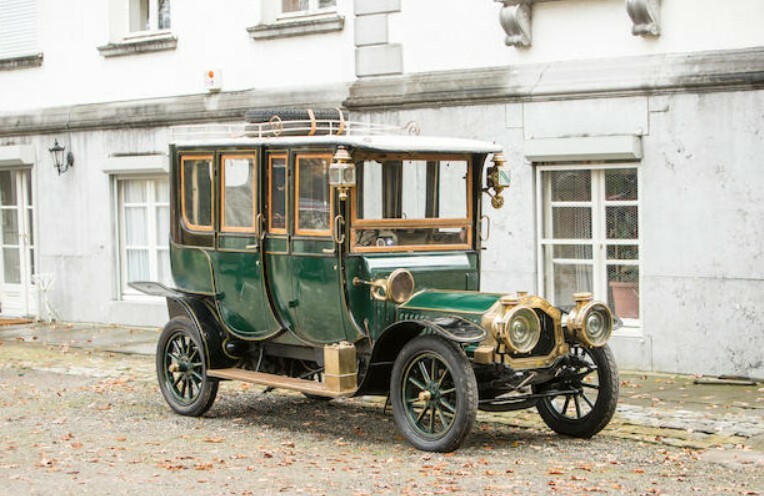 In all, only 20 Villard automobiles of any type are known to exist. This one, in relatively good shape, should bring between $9,500-$15,000. Click here for more info. EHP, which stands for Établissememts Henri Precloux, after the man who founded it, built cars out of La Garenne-Colombes, Paris, between 1921 and 1929. 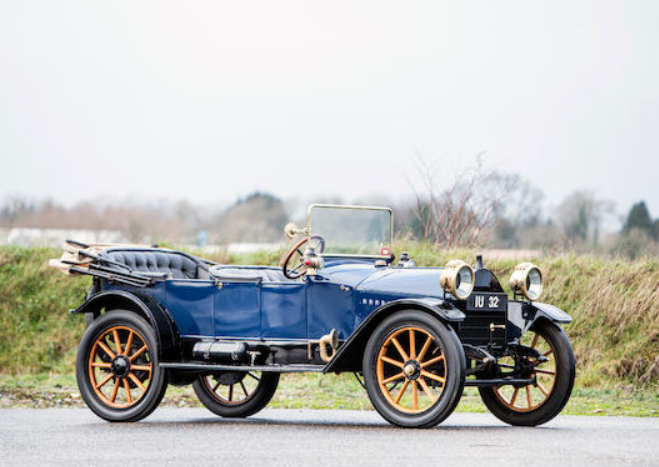 EHP cars are notable for being shaft-driven and also for their competition outings, something many cyclecar manufacturers did not do. This Type B3 is powered by a 893cc SCAP straight-four. 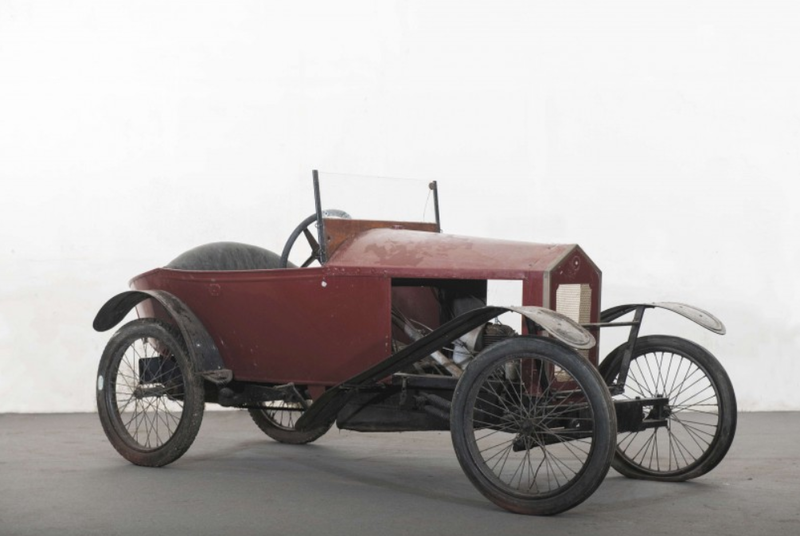 A tiny, two-seat coupe, this car is in need of a full restoration. EHP cars aren’t seen often and this one should bring between $7,000-$12,000. Interesting note… there were all these guys who founded car companies before 1930 and when they failed, no one really knows what happened to them. Well it turns out that, in the 1960s, Henri Precloux was working as a welder in Paris. Fun fact. Click here for more about this car. Here is a cyclecar from a cycle manufacturer. Monet-Goyon was founded in 1917 by Joseph Monet and Adrien Goyon in France. As a motorcycle manufacturer, the company existed until 1959 – which is a fairly long time and their post-war bikes are fairly common. 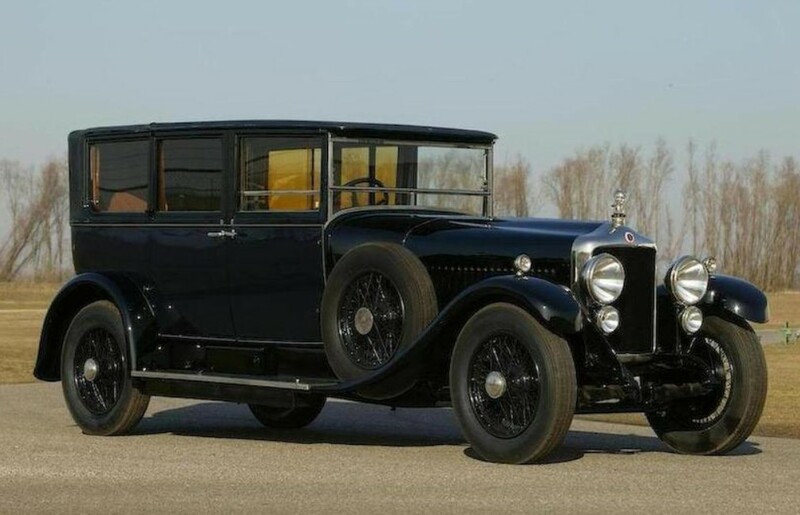 But few remember that for a few years in the 1920s they experimented with light automobiles. The Type VM2 is powered by a 350cc single-cylinder Villiers engine making six horsepower. It has chain-drive and is apparently very light. Not many examples of Monet & Goyon’s four-wheeled vehicles still exist and few are as complete (if not as original) as this. It should bring between $7,000-$15,000. Click here for more info. 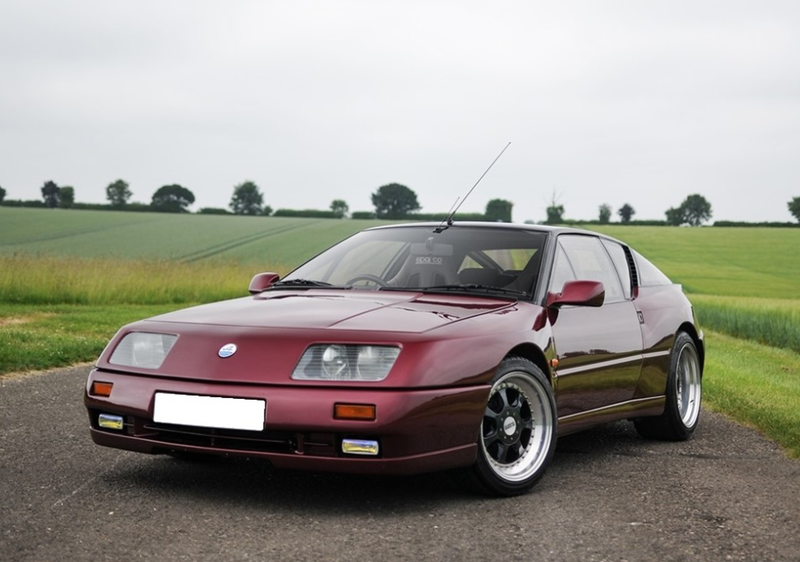 We’ve done a couple of these posts the last few weeks featuring really obscure marques of cars. While this may be a Renault, it is too bizarre to pass up. 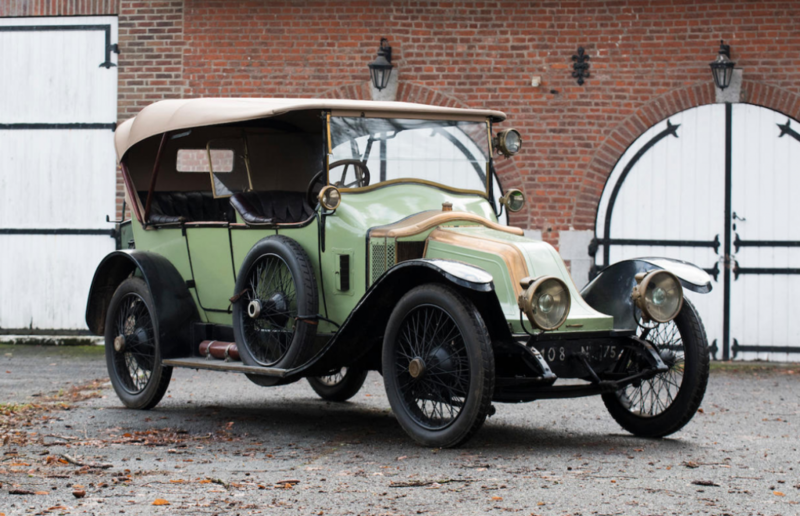 The Type CB was introduced in 1911 and was Renault’s mid-range model, featuring a 12 horsepower straight-four. The body is a Victoria-type with an uncomfortable front bench for the chauffeur (featuring no seat back… good posture required). 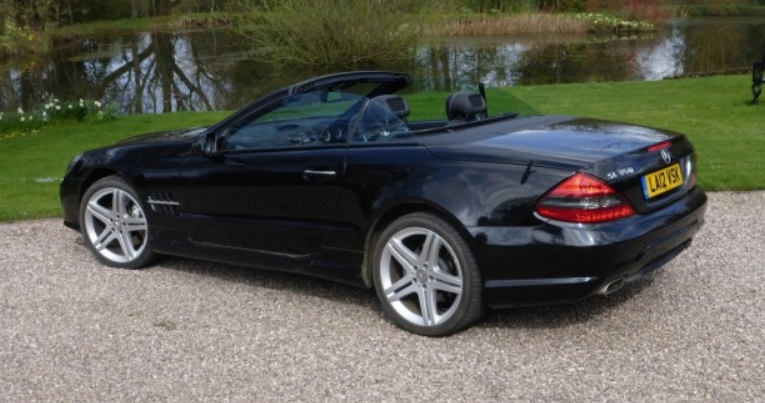 The rear has a convertible top, which only does you any good if the sun is behind you. Otherwise you’re A) still getting burned by the sun; B) still getting wet and; C) still getting hit with bugs. This honestly just looks like a horse-drawn carriage you’d find in Central Park but with a big air-cooled motor up front. It’s unusual and should bring between $42,500-$67,000. Click here for more info and here for more from this sale. The Renault 5 was a hatchback built by the French company in two different series, the first lasting from 1972 through 1985 (though the early cars don’t resemble this one at all). A second generation was built between 1984 and 1996. There was nothing particularly sporty about the 5 – some used engines as small as 782cc. 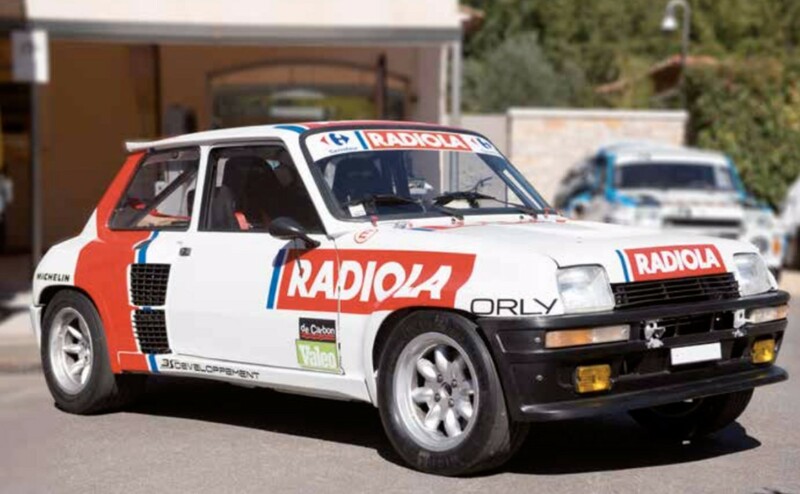 Rallying was the place to be seen in 1980s Europe, and Renault wanted a part of the action. They developed the 5 Turbo as a rally car. It was essentially nothing like the front-engined, front-wheel drive 5 hatchback, as these are mid-engined, rear-wheel drive cars. 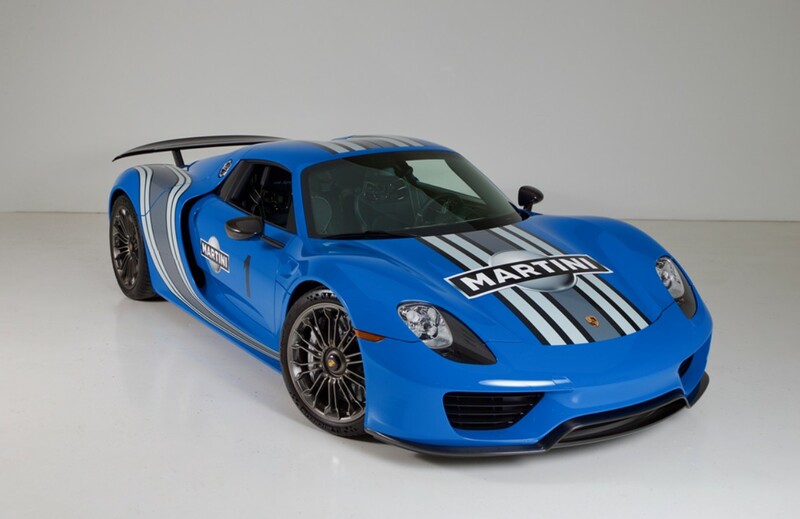 The engine is a 1.4-liter turbocharged straight-four that made 158 horsepower. It was a serious hot hatch – one of the first such factory specials. In order to take it rallying, Renault built some road-going models as well. This is one of 3,576 of the original 5 Turbos. 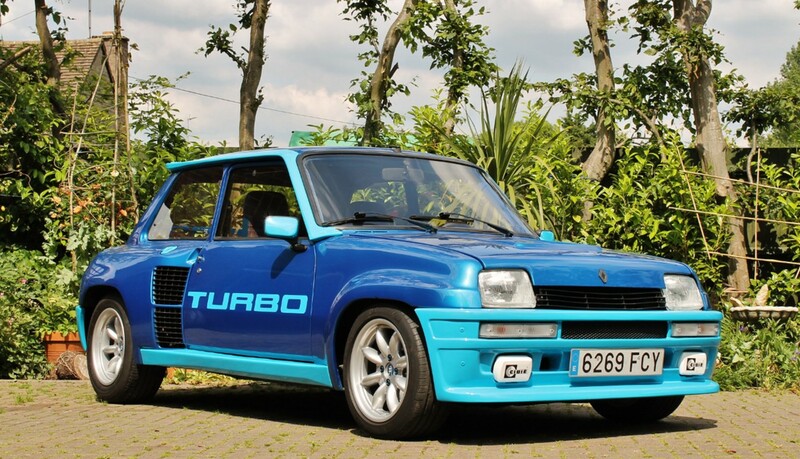 This car was delivered new to Switzerland and sports a brilliant two-tone blue paint scheme (which is a respray) and awesome 1980s-style “Turbo” graphics. This 40,000 mile example should bring between $92,225-$105,400. Click here for more info and here for more from this sale. First up, H&H Classics at the Imperial War Museum where the oddball Pulse GCRV sold for $23,192. 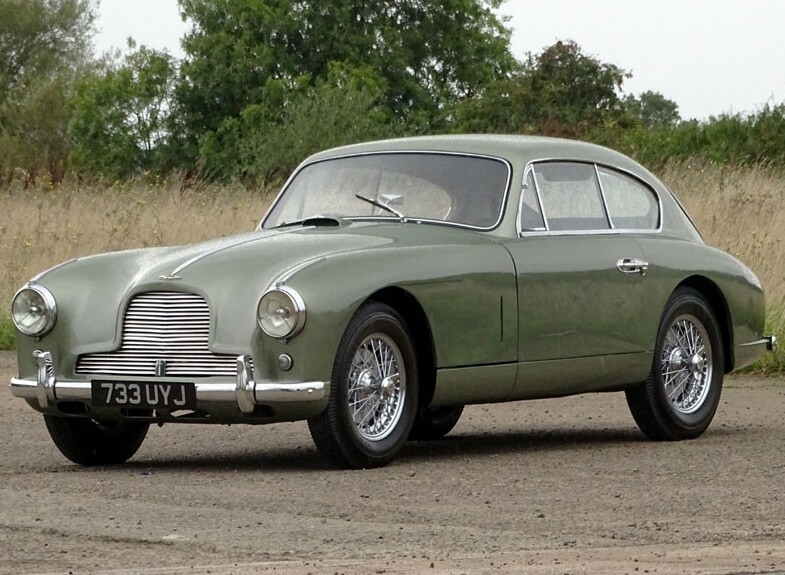 The top seller was this 1954 Aston Martin DB2/4 in beautiful “California Sage” for $234,655. 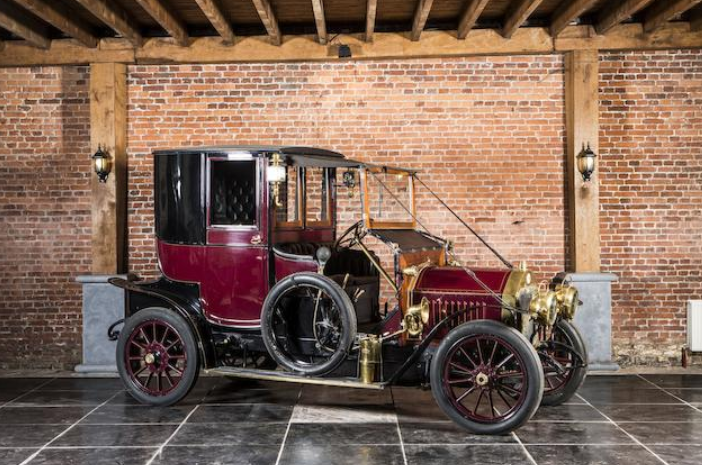 The Milwaukee Steam car and Phebus Forecar both failed to sell. Check out complete results here. Next up, Barrett-Jackson in Las Vegas where our featured Milburn Electric sold for $33,000 and the Buick Town Car $42,900. 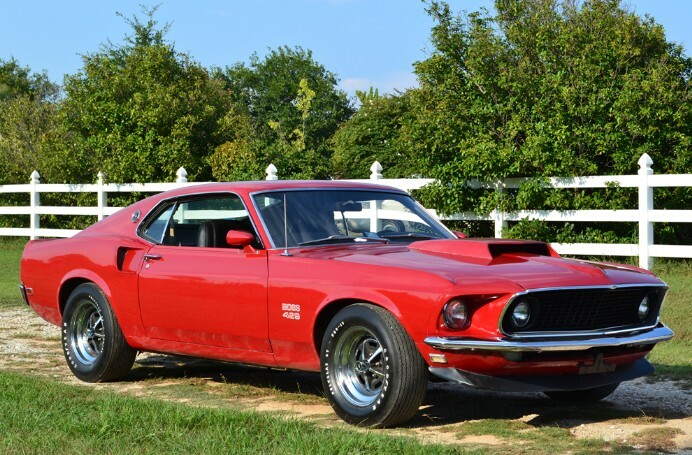 Top sale honors go to this 1969 Ford Mustang Boss 429 Fastback at $357,500. 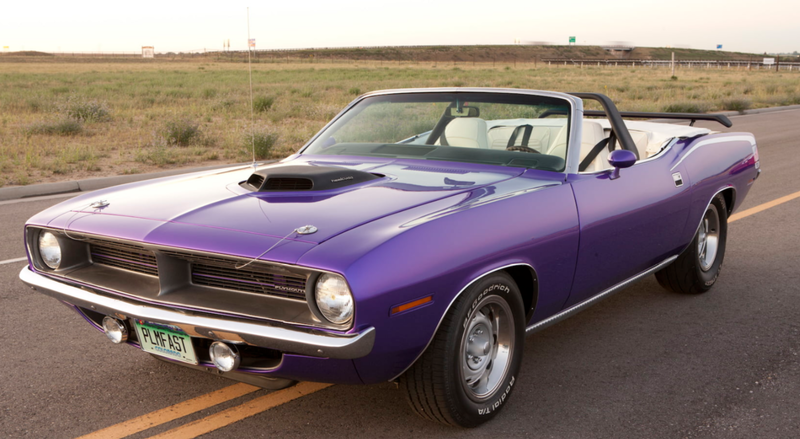 Click here for all of the Barrett-Jackson results. Let’s jump back in time just a bit to Coys’ Schloss Dyck sale, whose results were just posted. 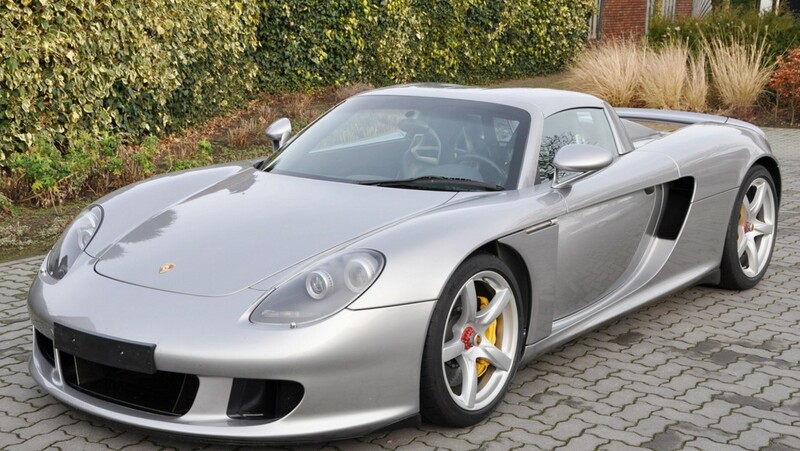 The Mercedes-Benz Kombi we featured sold for about $71,000 and the top sale award goes to this 2006 Porsche Carrera GT that sold for about $758,000. Click here for complete results. 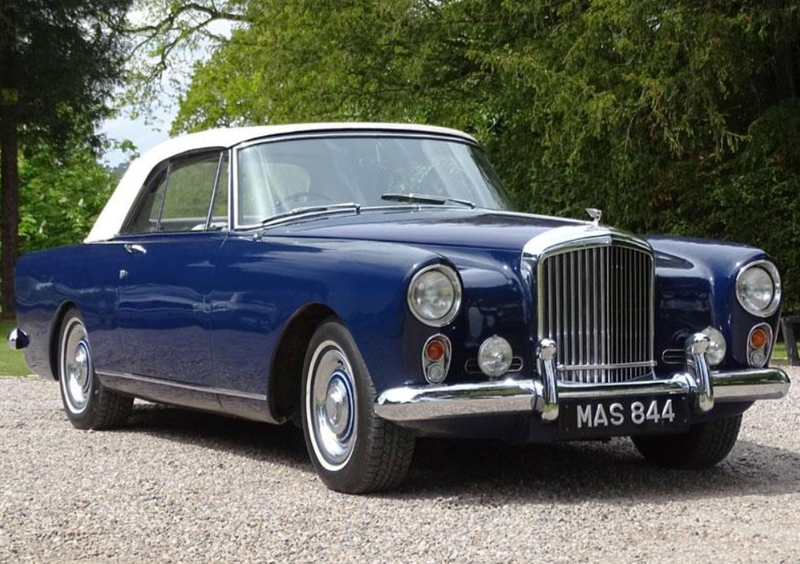 Artcurial’s October sale saw our featured Facel Vega go unsold. 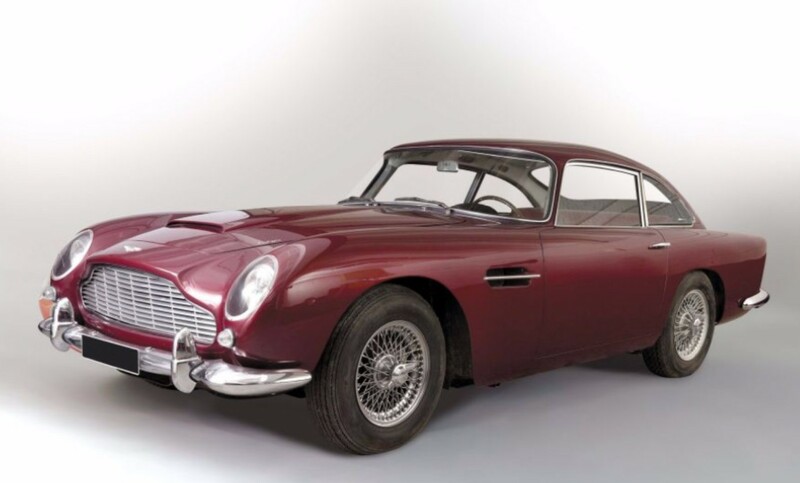 This 1964 Aston Martin DB5 was the top seller, bringing $738,000. 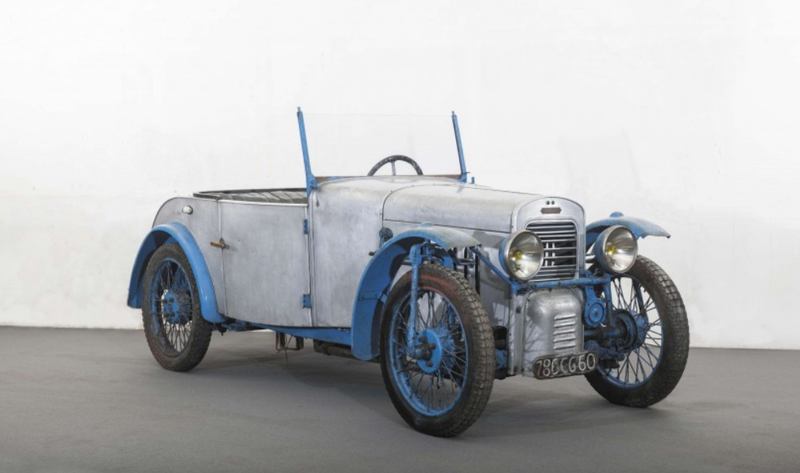 A previously-featured Alpine Le Mans racer sold here for $408,575. The rest of the results can be found here. 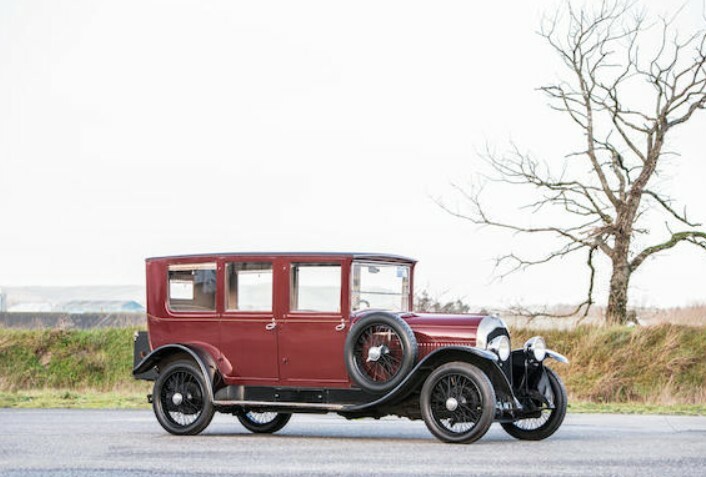 One of our favorite sales of the year occurred the first weekend of November: Bonhams’ London-to-Brighton sale. 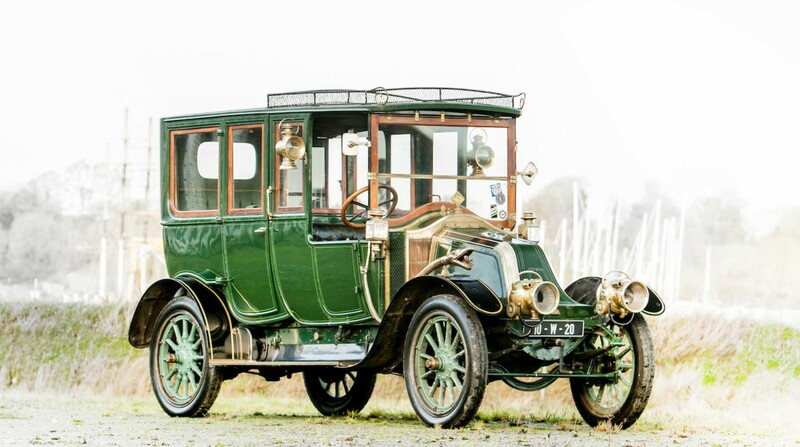 Of the few cars on offer, we featured a fair amount of them, sometimes, in the case of this no-sale Raynaud, previously. The top sale was the Renault we showcased, which sold for $340,429. The similar-looking Aster went for $263,484. 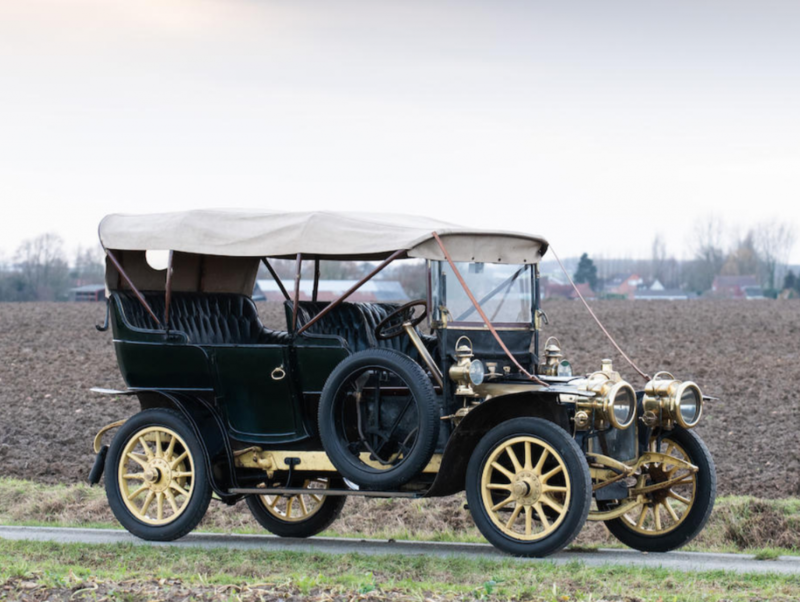 Most Interesting goes to this 1903 Renault Type N-C 10HP Two-Cylinder Wagonette for $155,762. 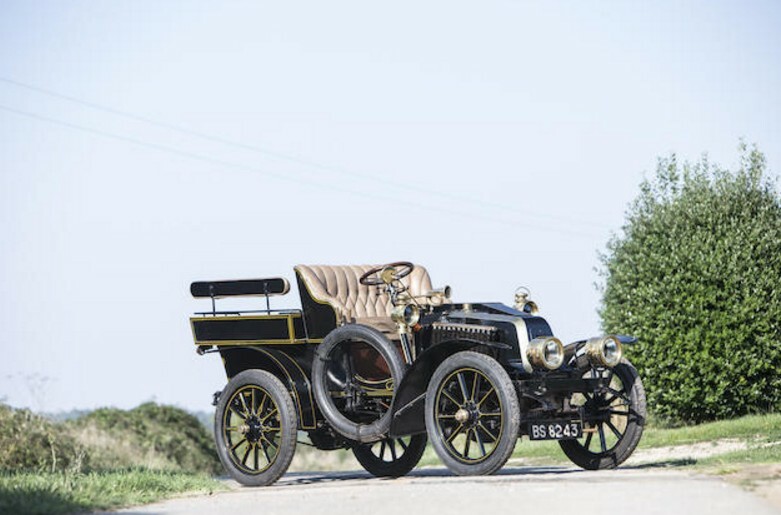 The Daimler we featured brought $295,661 and the steam-powered Hart $76,020. 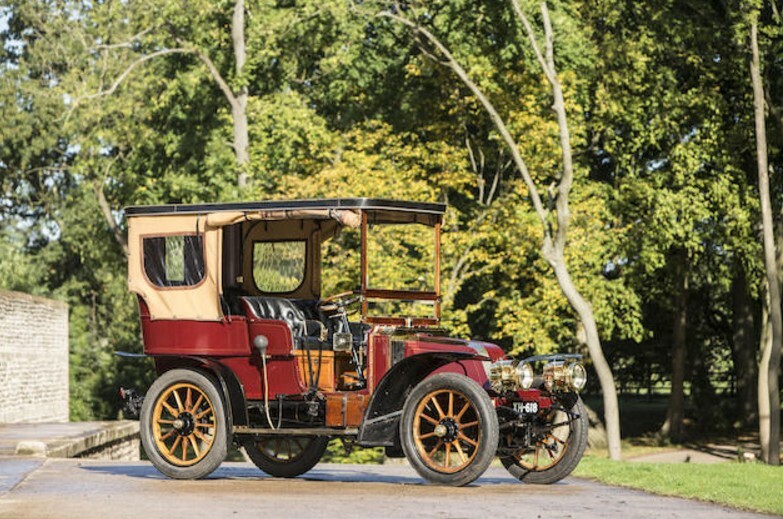 The Decauville sold for $186,540 while the Humber tricycle brought $45,966. Click here for complete results.